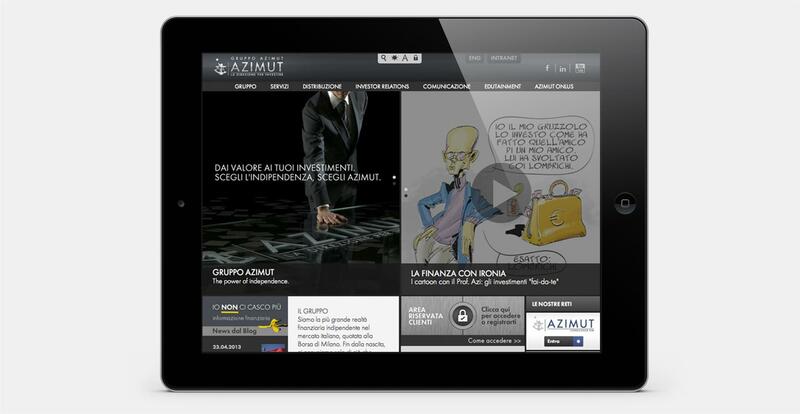 Launch the website re-styling to communicate Azimuth Group as a financial power on the Social Networks too. 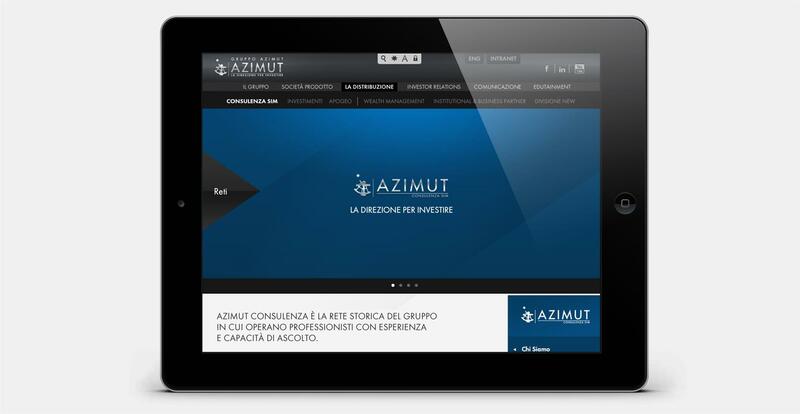 A digital platform based on a brand content system made of: new website, Facebook, Youtube, Linkedin, which would become a powerful business tool for the Azimuth consultants. 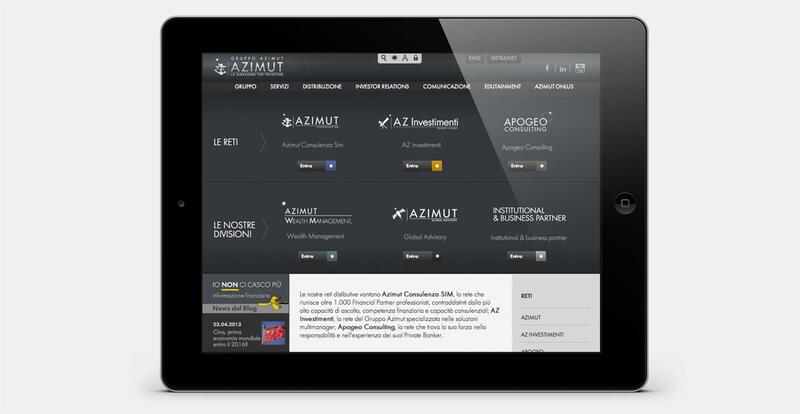 Such a project is built around an integrated team composed by: content editor, authors, community manager and experts from the world of finance. 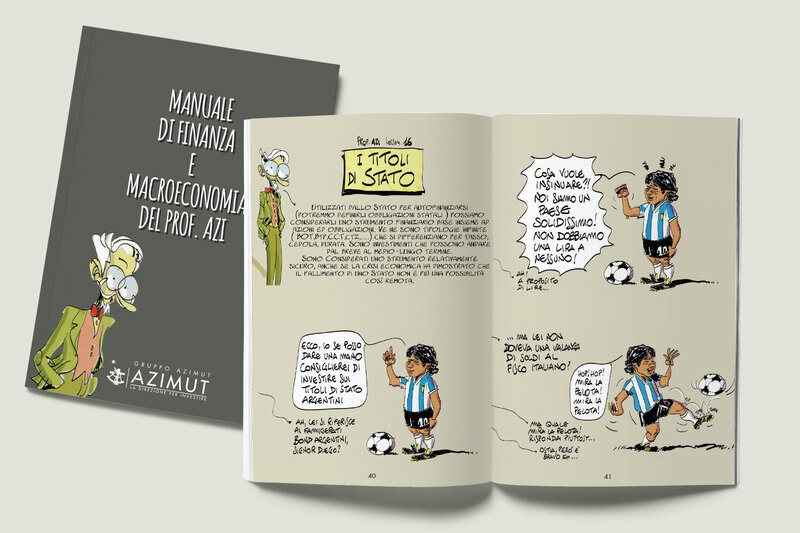 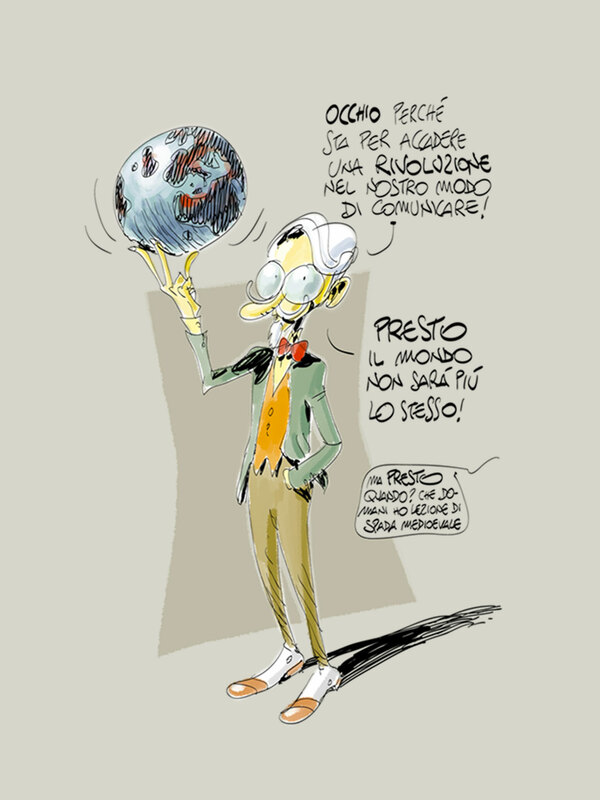 Every month: satirical drawings, animated cartoon about economic themes, depth analysis articles and contents about finance selected on the web.